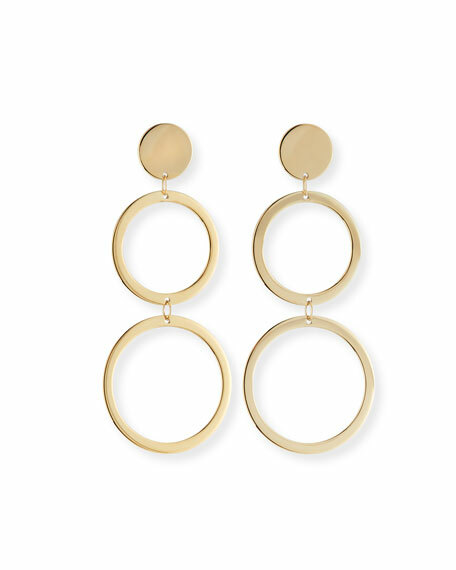 LANA double-drop earrings from the Fifteen Collection. 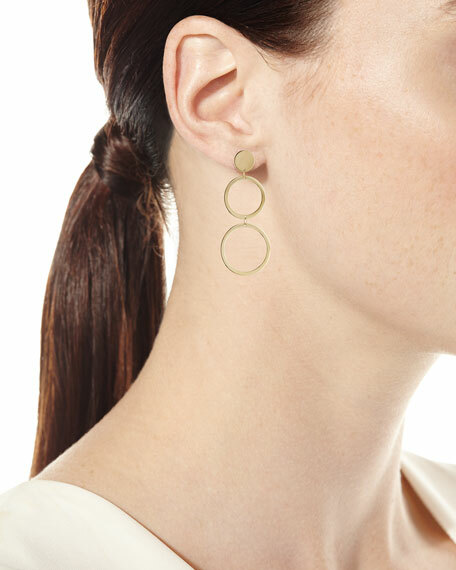 Circle posts with two open hoop drops. For in-store inquiries, use sku #2408261.